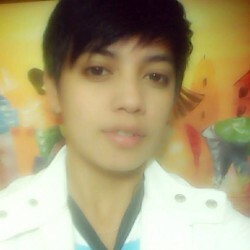 @ajhay is a 31 year old Lesbian Female from Baguio, Cordillera, Philippines. She	is looking for Friendship, Relationship, Chat and Other Activities. My ideal partner is someone who can make me laugh even in the worst of situations; someone who brings up my mood when I'm feeling really down. she isn't the sexiest girl out there, but she is pretty attractive in her own way. I don't pay much attention to looks; it's mostly secondary to me. 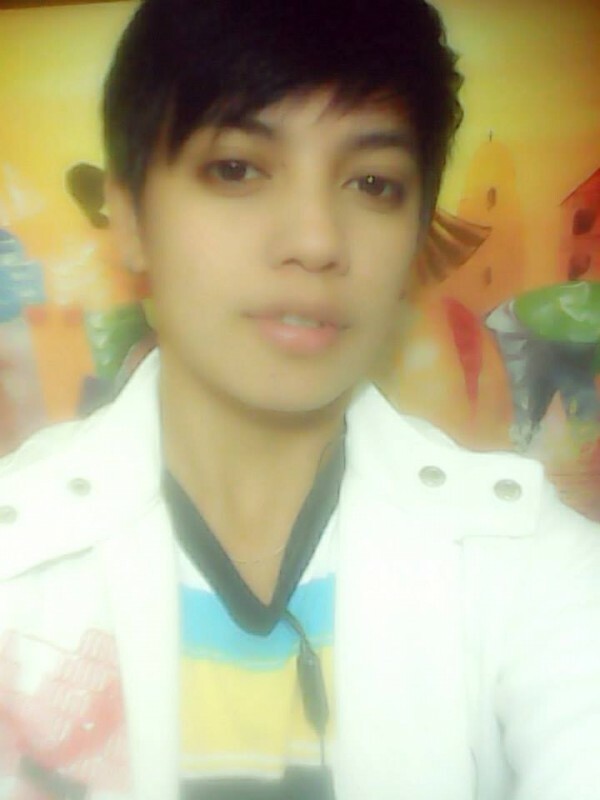 Personality is what reels me in.